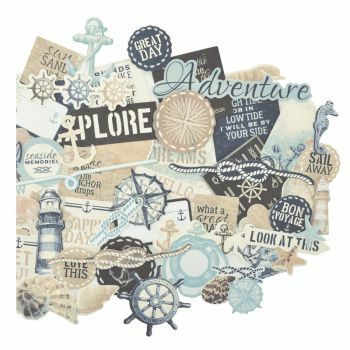 Paper Die Cuts are the perfect way to add accent to your next paper craft project! Choose from a massive selection of collectables to match your every mood, style and colour! Click here to see the massive selection of Die Cuts we currently have in stock! Explore a little! Find all the inspiration you need to create amazing projects here!